The crew of Brokebot Mountain travels to the bottom of the world and sets up camp at a scientific(?) 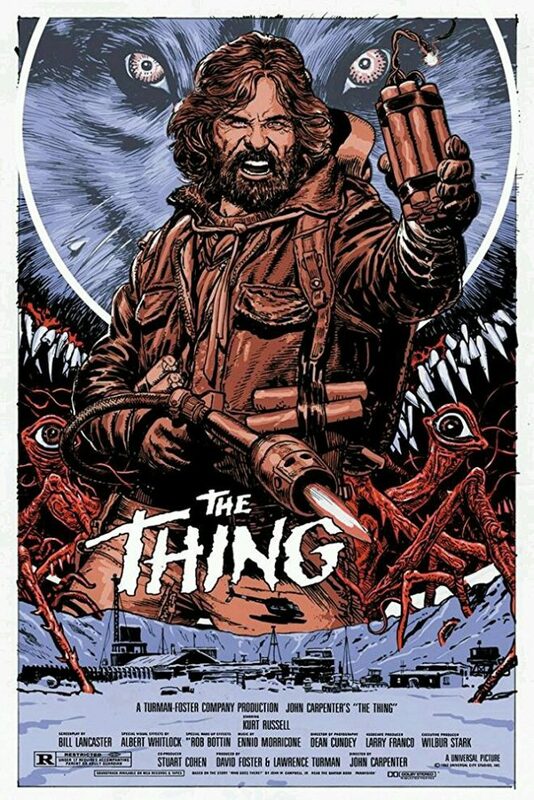 research facility to discuss one of our favorite things… as a matter of fact, it is THE Thing, the 1982 creature-feature directed by John Carpenter. Phil and David dive into figuring out what makes this such a cult classic in the eyes of its fans, what holds up and doesn’t, and why disguising oneself as a dog is always a great idea. All this and more this week, this week on Brokebot Mountain!